If we are ever going to truly get to know our parents, chances are it is going to happen during adulthood, long after we have tested each other’s limits and found a meeting place. And there is an even greater chance it will happen when the ‘normal life’ you once had is gone and you must reconfigure how you do things. Amal Awad's life changed when her father was diagnosed with kidney failure. It was a shock to see the impact it had on him, both physically and mentally, and the way the side effects trickled onto those around him. Work had always made him feel whole and retirement was a challenge. On a mission to help her father and support her mother, Amal began spending every Friday with her parents. 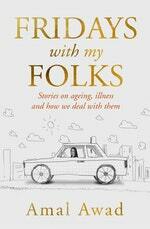 She saw the gaps in discussion around ageing and sickness. 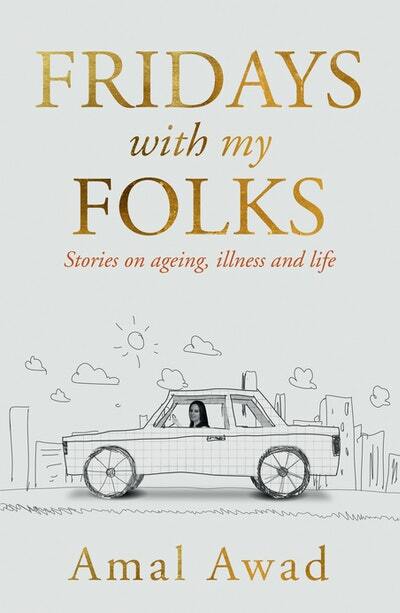 Amal's personal experiences prompted her to explore how Australians are ageing, how sickness affects the afflicted and those around them, and what solutions exist when hope seems lost. So many people are similarly navigating a new reality – weeks dotted with doctor appointments; conversations that deplete and reveal at the same time; reshaped family relationships. 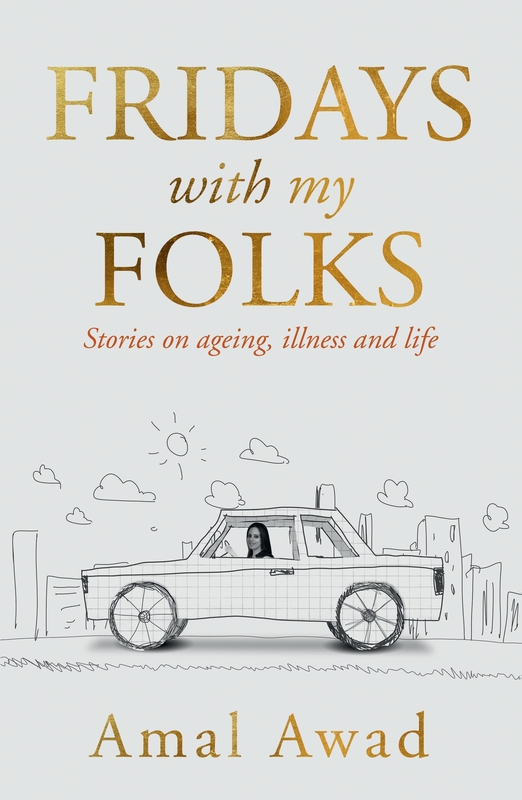 Amal speaks with doctors, nurses, an aged care psychologist, specialists, politicians, ageing people living alone and others in a retirement village, to gain insights and to consider solutions. At a time when ageism and health is high on the public's radar, what we're not always talking about is how to deal with the anxiety, depression and overall challenges that come with someone you love facing their mortality and a decline in health. Fridays with My Folks shares heartfelt, honest stories that will help others who are in similar positions. People who are having to reorient themselves when the boat has taken a battering and they have to take a new direction. In Fridays with My Folks, Amal Awad unpacks some of life’s biggest questions. Love Fridays with my Folks? Subscribe to Read More to find out about similar books.